By being a member of Triathlon England, Triathlon Scotland or Welsh Triathlon, either as a participant, coach, club officer or official you are entitled to Insurance that has been specifically designed, by your Association, to protect you if you are held responsible for causing injury to another person or financial loss or damage to someone else’s property. Individual members, including coaches, are also entitled to ‘no fault’ Personal Accident benefits if they suffer a life changing injury or are tragically killed whilst participating in their sport. This Insurance Centre is designed to provide all the information you need regarding your insurance arrangements. Just refer to the navigation bar above to find out about the respective membership offerings. 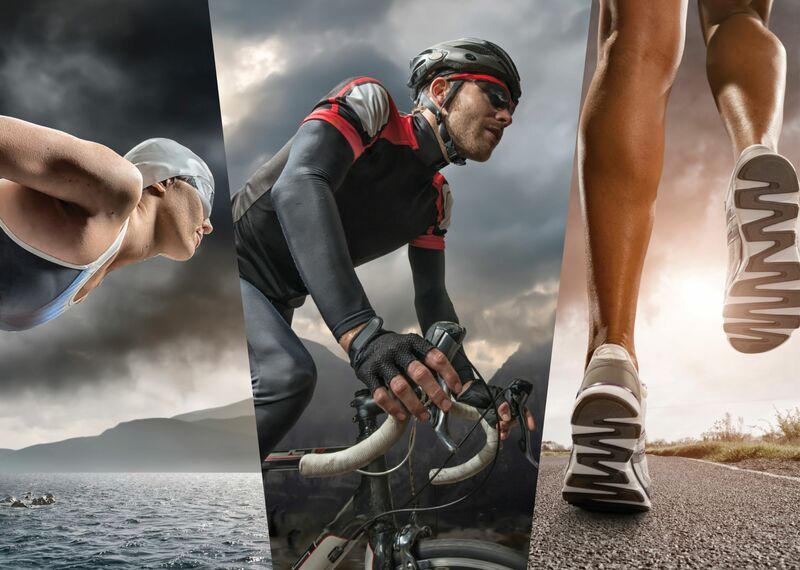 Should you require any further information, please contact the British Triathlon Insurance Broker, Howden.